WOODLAND HILLS, Calif. â Feb. 13, 2014 â Northrop Grumman Corporation (NYSE:NOC) has been awarded a contract from the U.S. Air Force for purchase and sustainment of its embedded global positioning/inertial navigation systems (EGI). 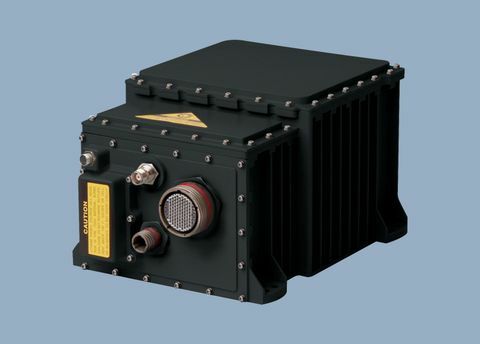 Under an indefinite-delivery, indefinite-quantity (IDIQ) contract with a potential value of up to $200 million, Northrop Grumman's suite of fiber-optic gyro-based navigation systems are available for the U.S. Air Force, Army, Coast Guard, Marine Corps and Navy as well as international customers. Northrop Grumman will also provide platform integration, modernization, flight test and technical support, training, depot repair and spares for its EGI. The contract provides for ordering of equipment and/or services through December 2018. Foreign military sales, including a first order in support of EGI sales to Iraq and Thailand, are provided for under the contract. "We are offering the highest performance technology at very affordable prices," said Bob Mehltretter, vice president, Navigation and Positioning Systems, Northrop Grumman Electronic Systems. "Additionally, this contract gives customers the flexibility to respond to emerging needs, leading to greater mission effectiveness and the best value." 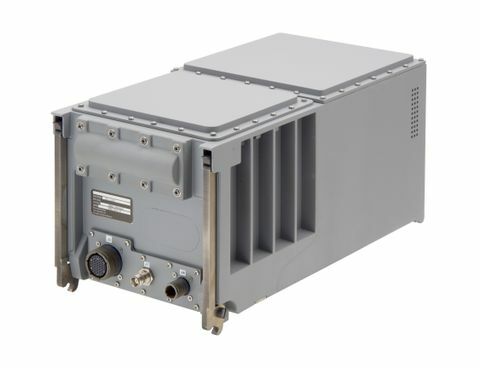 Northrop Grumman offers a variety of embedded GPS/inertial navigation systems to meet unique customer needs worldwide. Products such as the LN-251 and LN-260 feature a fully integrated, tightly coupled GPS inertial design for superior accuracy, in addition to open, modular architecture for greater adaptability. The LN-251 is the smallest, lightest navigation-grade EGI in its class.